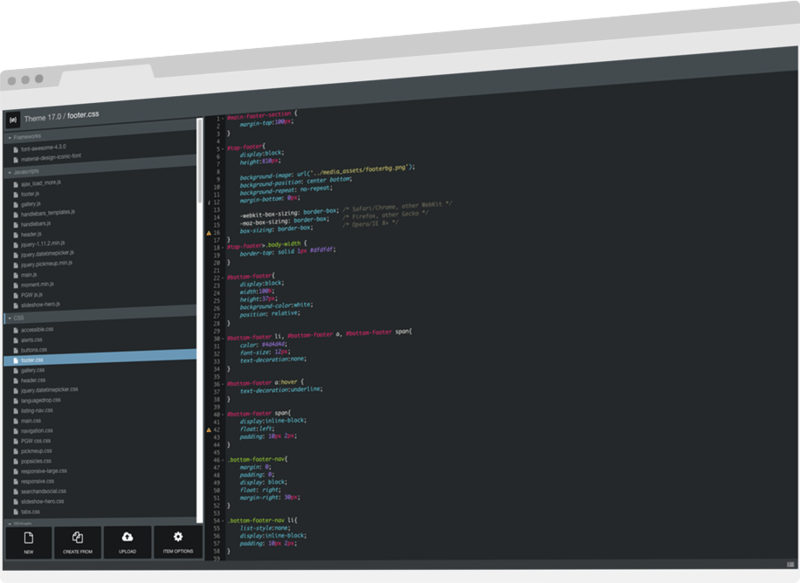 Make code changes from anywhere with unroole’s cloud IDE. Upload assets and frameworks to your theme in seconds. Develop blocks of code that can be used to easily assemble pages. You determine how those blocks look, behave, and what customization options are available. Schedule content, code, and pages to go live when you want. Whether you’re planning a future content campaign or pushing critical code, simply schedule and forget. Reusable content is Manageable Content. All your content is shared among your websites, so updating it in a single place will take effect across websites, irrespective of context. Work in the cloud or build offline, upload and test in the cloud. Your workflow. Your call. 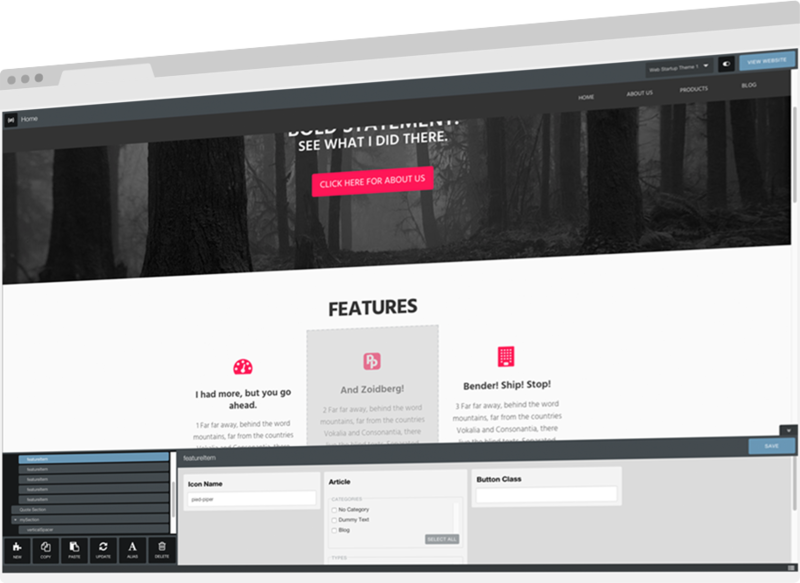 Use the same premium features our VIP customers use for your first two websites. Manage all your websites with one admin account. Multi-site done right. Use cloud to consolidate all your clients and pay one bill for all of your sites. No tricks or fine print. You pay for what you use. Keep that great looking website always great looking by locking down design elements and exposing only what you want to content editors. We do all the infrastructure work so you can focus on great UX and serving your customers. No servers to setup, no network people to talk to. All redundancy built in.